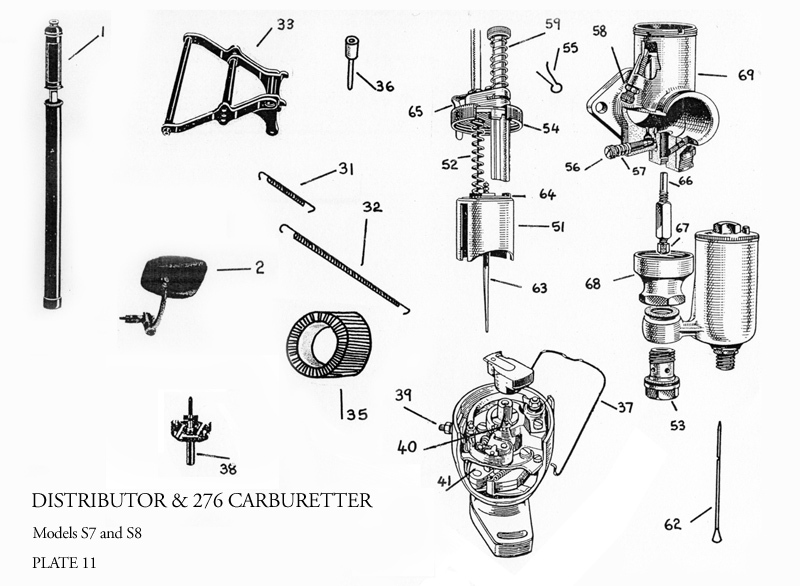 To locate a part, click on the appropriate section of the diagram. This will bring up an enlargement and you can then enter the number in the box provided. Alternatively, if you can read the number on this picture, you can use the box below.